The iPad 2 has been selling quite strongly since its release in March. One report predicts 40 million units shipped before the end of this year. Production numbers for Q4 2011, however, may be cut down by a noticeable amount. According to Bloomberg, banking corporation JPMorgan Chase & Co. is reporting that a number of supply vendors will be lowering iPad 2 production orders by as much as 25 percent. In terms of numbers, this would mean around 13m units produced during the last 3 months of this year, down from 17m for Q3 2011. If true, this would be the first iPad cut that the source reporters have ever seen from Apple. Exactly why Apple may be slowing production is unknown, but industry analyst Wanli Wang of RBS Asia Ltd. is predicting sluggish demand in Europe as a possibility. The iPad is already far and ahead of its competitors in both sales and production, so the Cupertino company could potentially play it safe without much entailment. “Now it seems even for Apple, due to the market situation, we need to be conservative,” said Wang. Still, Apple has yet to confirm the production cuts, Bloomberg says, and some analysts are already in disagreement with the rumor. Susquehanna chip analysts Chris Caso and Jeffrey Fidacaro explain that Apple may indeed be cutting down on Q4 2011 iPad production, but claims that the units lost will be made up by higher production orders in Q3 2011 in order to “ensure product availability for the holidays.” Therefore, instead of 17m and 13m units for Q3 and Q4, respectively, the two analysts are expecting 17m-19m and 11m-13m for those two periods. 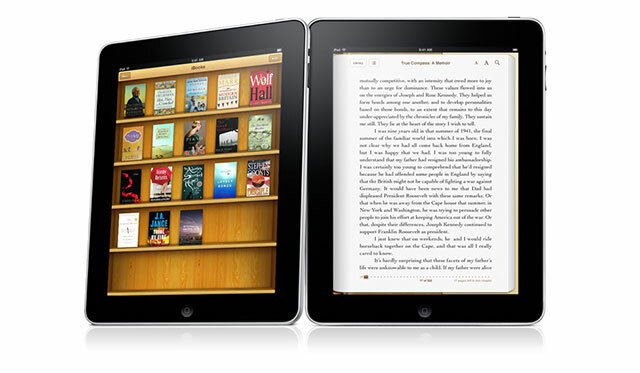 The possible shift in production volume is predicted to be in preparation for the iPad 3, which is expected to begin mass production either late this year or early next year.